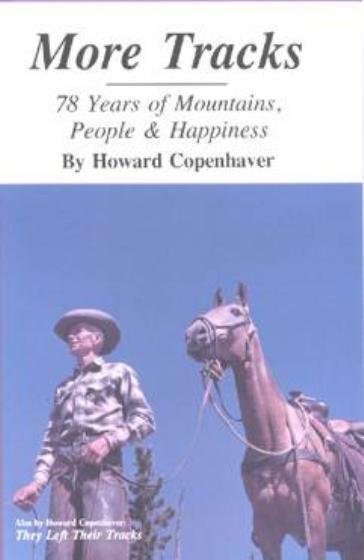 The third novel in a trilogy based on the adventurous and resourceful lives of the great-grandparents of author Rod Johnson of Great Falls in the Territorial and early statehood days of Montana titled “THE LETTER” in which the family copes with triumph and tragedy in its efforts to cross the continent by wagon train and establish a home in the Bitterroot Valley has been released by Stoneydale Press of Stevensville. Officially labeled “THE LETTER: A FAMILY'S QUEST FOR A NEW LIFE IN WESTERN MONTANA” the book tells the story of Catherine and Champion Kinney, who came to Montana by wagon train in the 1860s and settled on Burnt Fork Creek in the Bitterroot Valley near the famed St. Mary's Mission and Fort Owen (now Stevensville) where Champion became one of the first freight haulers when Montana was still a Territory. He and Catherine were the founding pair of what became one of the Bitterroot Valley's most notable families. A letter Catherine receives in which she learns of tragic news serves as the foundation of the book. It was in the Bitterroot Valley that Johnson grew up, attended Lone Rock elementary school and Stevensville High School and became fascinated with what little he could learn of the varying tales of his ancestors. 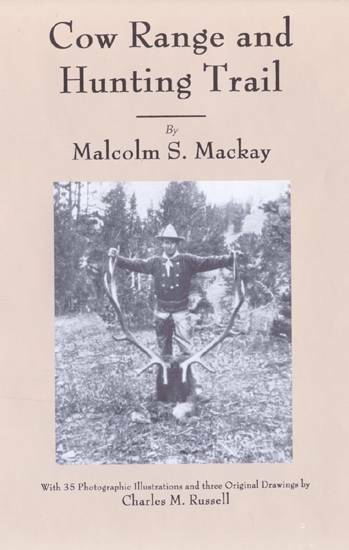 Years of research and writing followed and the result comes through this trilogy of the pulsating novels about his pioneering Montana family – whose lives dramatically inter-played with much of the Montana's early history. 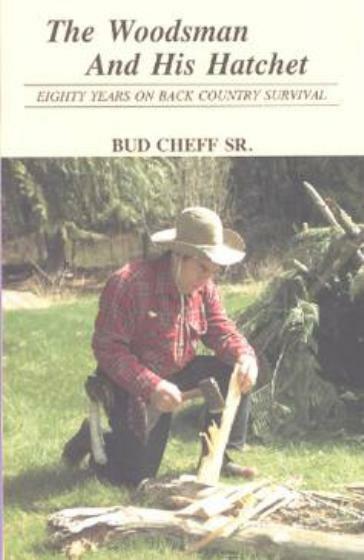 Rod Johnson, who was born in 1932, grew up in the Bitterroot Valley where his two great-grandfathers had homesteaded. After four years in the U.S. Air Force, he attended the University of Montana in Missoula, where he met his future wife, Shirley Ann Forsness. They were married in 1957 and subsequently had three children, two boys and a girl. Johnson then attended the Montana Highway Patrol Academy and served with the patrol two years in Glasgow and eight in Great Falls before becoming director of transportation for the Great Falls School District, where he worked for 16 years before retiring. He and his wife now live in Great Falls. After retiring, Johnson pursued a writing career that has seen his work published in a number of national magazines and two earlier, well-received novels telling the stories of his great-grandfathers, James B. Stuart in “ANOTHER MAN'S GOLD” and Bruce Jones in “EXPRESS RIDER” . Both came to Montana in the 1860s and were among the earliest settlers in the Bitterroot Valley where they were among the first cattlemen in Montana. Stuart also was a vigilante and Bruce Jones an early lawman and express rider, who were individuals contracted to haul gold from the diggings of early-day Montana to large population centers. 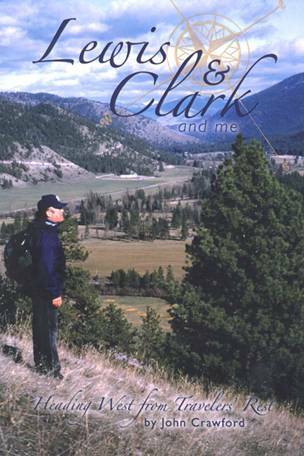 The bloodstream of Montana's early history surrounding its gold rush days and the settling of Montana's Bitterroot Valley flows in the veins of the author. His new novel “THE LETTER: A Family's Quest For a New Life in Western Montana” completes his trilogy reflecting the stories of an incredible early-day Montana family. Names central to the region's history of white settlement in the 1860's are the foundation of his lineage: Stuart, Jones, Kinney and Blodgett are all names written on the landscape of the Bitterroot Valley. “THE LETTER” was issued in 6x9-inch softcover format. 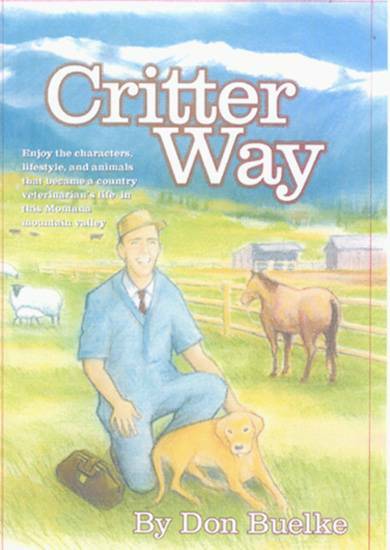 It contains 208 pages and some two dozen illustrations by artist Lance Johnson of Billings, as well as several historic photographs of the individuals on which the story theme is based, including a stunning photograph of Catherine and Champion Kinney. 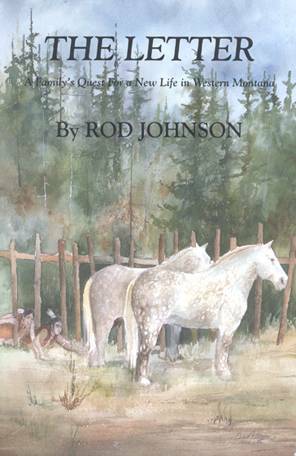 Lance Johnson also did the original cover painting for the book, a scene taken from a chapter in which the family lost some horses to raiding band of Blackfeet Indians.